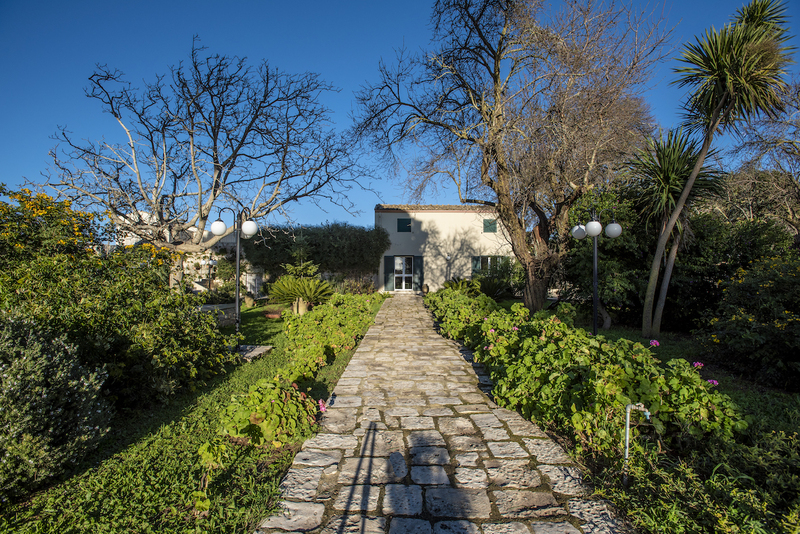 Discovering Sicily is an incoming tour operator specialized in Sicily and exclusive dealer of Montalbano’s house. 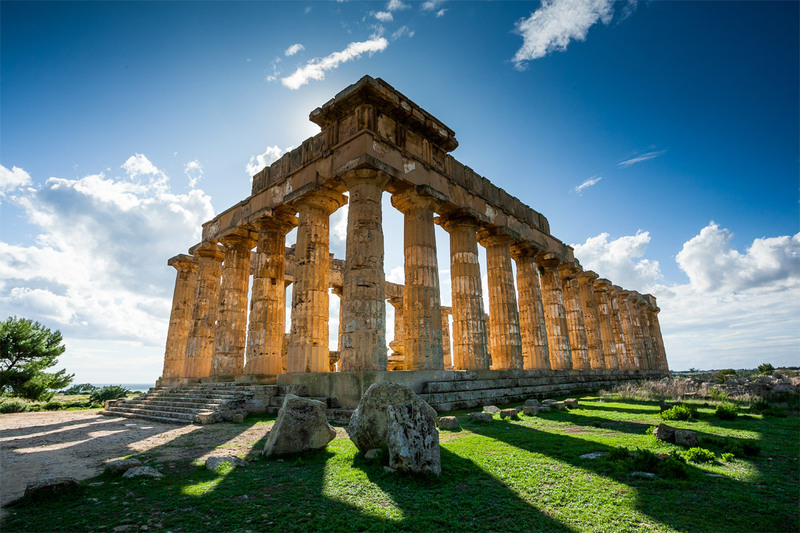 With more than 20 years of experience in Sicily travels, and in the creation of organized tours to discover the most beautiful places on the island, we can satisfy even the most demanding requirements, with a variety of programs and services tailored to you. Let yourself be inspired by Discovering Sicily: we organize incoming in Sicily for groups, couples and families for more than 20 years. A 4-day tour to discover Taormina, Etna, Siracusa, Baroque of Ragusa’s area, and the Noto valley. Palermo, San Vito Lo Capo, Agrigento and Cefalu, a 4 day tour to discover the charm of western Sicily. 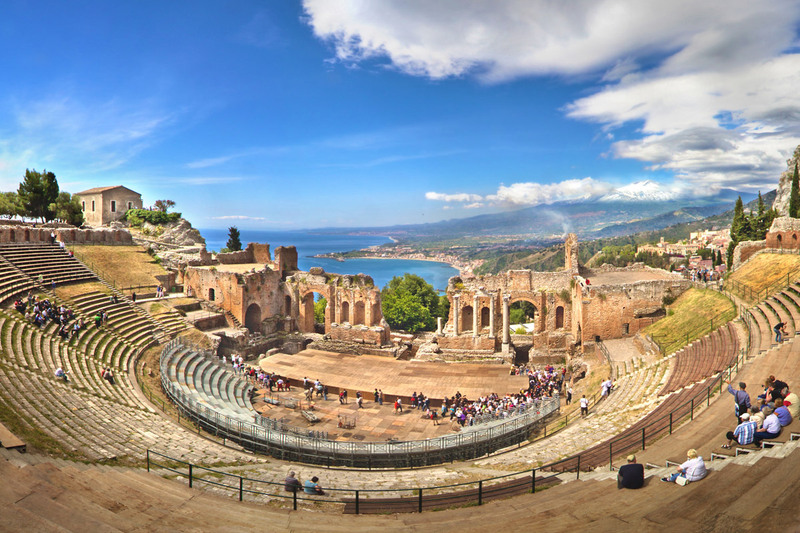 All the unmissable cities of Sicily from Palermo, Tindari, Cefalu, Agrigento, Etna, Siracusa, and much more. For true lovers of our Island. 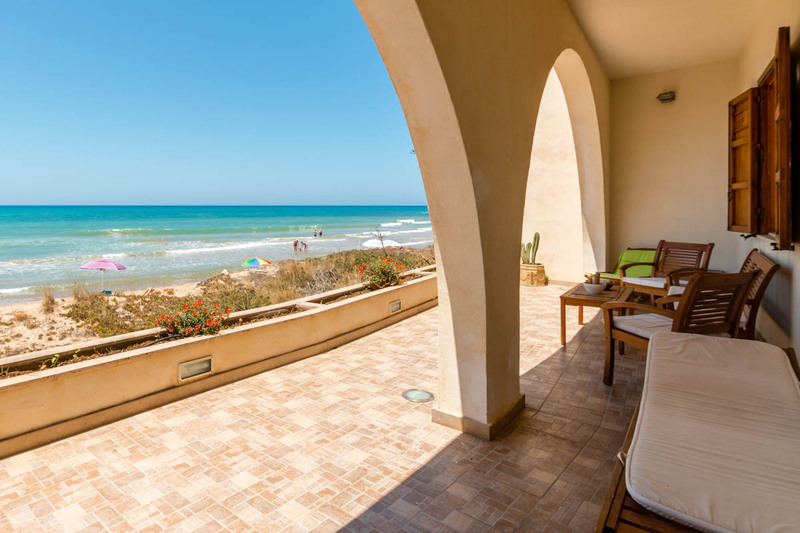 From Punta Secca, Marina di Ragusa, Casuzze and Caucana. Punta secca is a seaside village in the province of Ragusa and also the famous Marinella in the fiction "Il Commissario Montalbano". 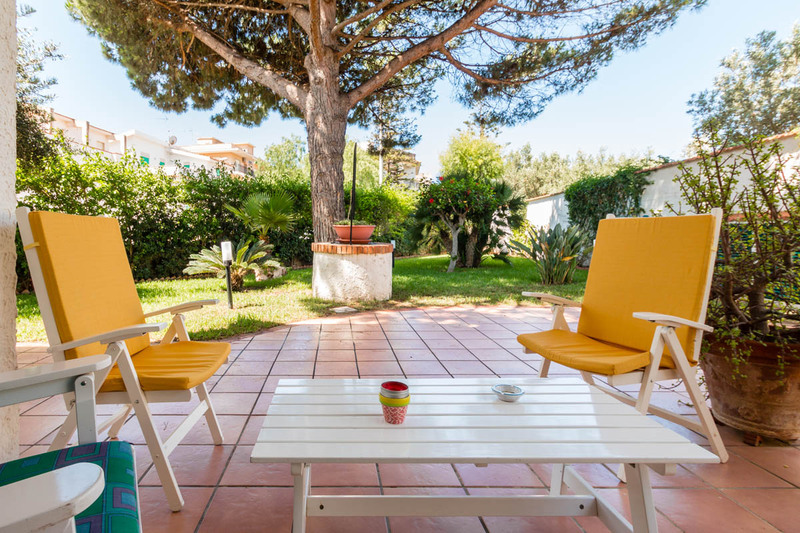 Discover all vacations and holiday houses. A customized trip for you! With Discovering Sicily you can create the trip of your dreams without the stress of thinking about where to sleep, what roads to take, where to eat. Do you want to make a romantic tour of Sicily? Looking for a motorcycle tour of the most beautiful beaches? Or, you want to discover the best wine and culinary reality of Sicily? 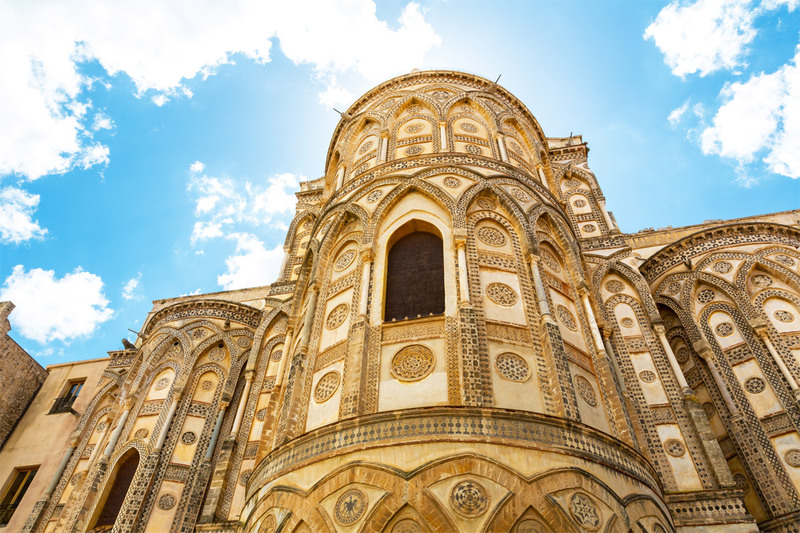 Tell us the tour of Sicily you have in mind, we'll do the rest!